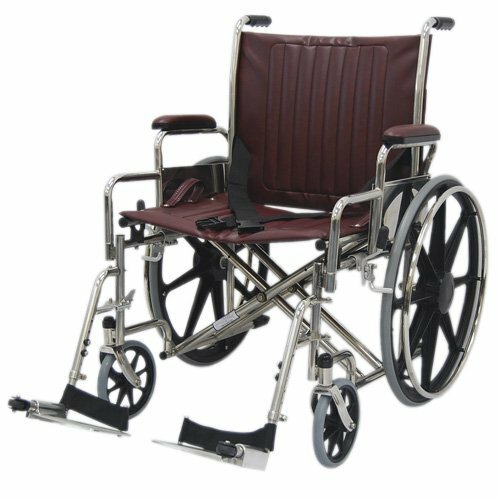 MRI Wheelchairs 22” Wide with Detachable Footrest and Detachable Desk Length Armrests. Non-magnetic for your MR environment. 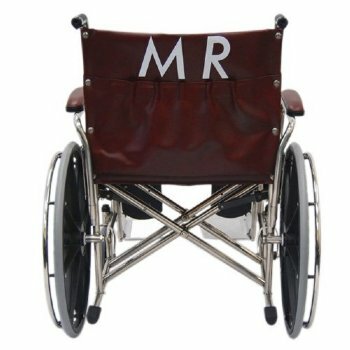 Available in Burgundy or Green Upholstery.